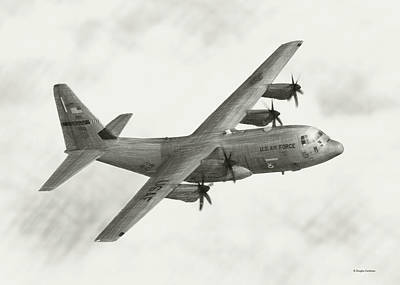 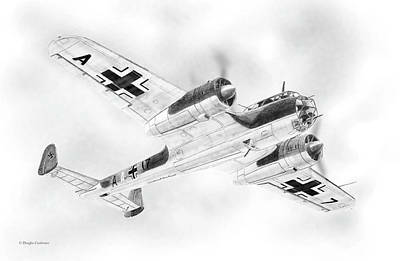 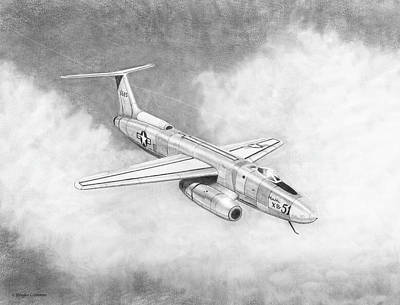 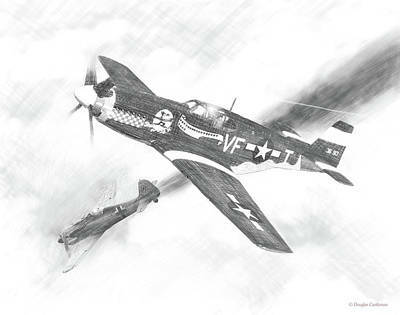 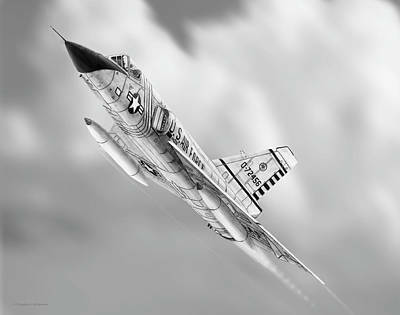 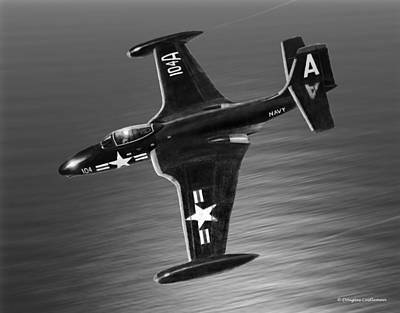 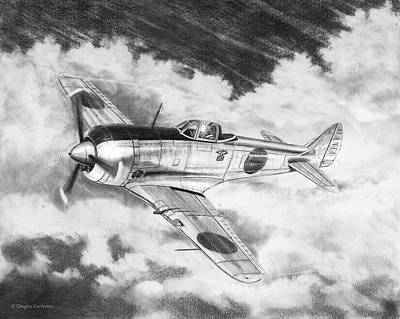 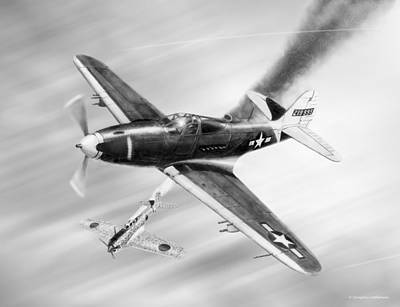 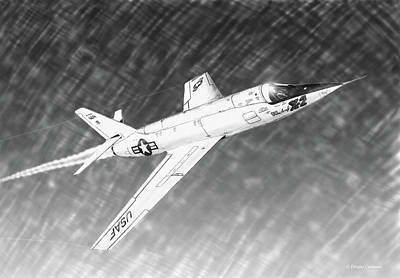 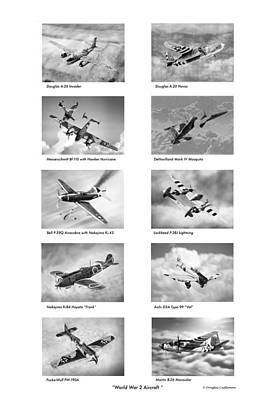 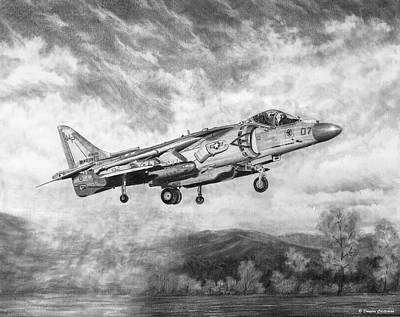 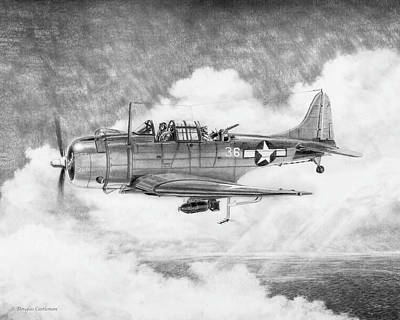 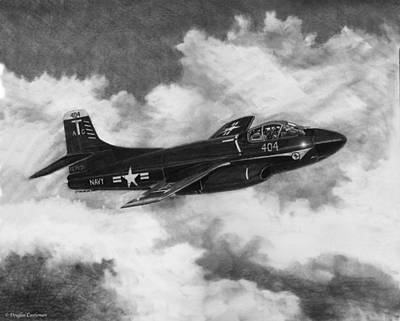 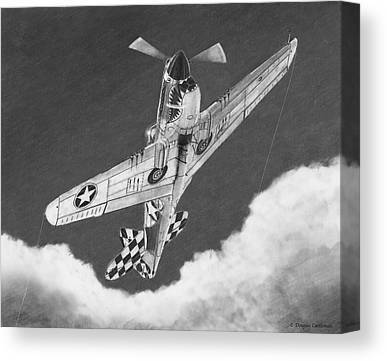 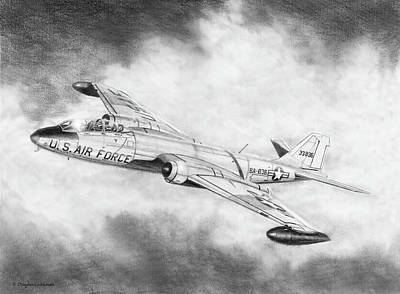 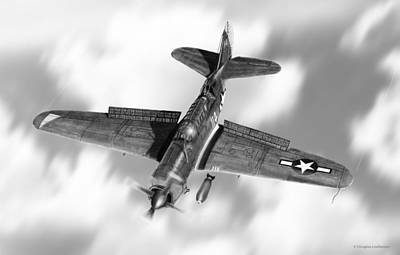 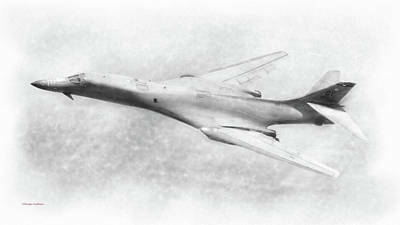 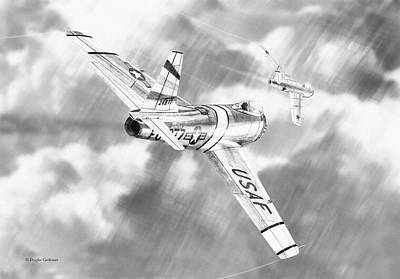 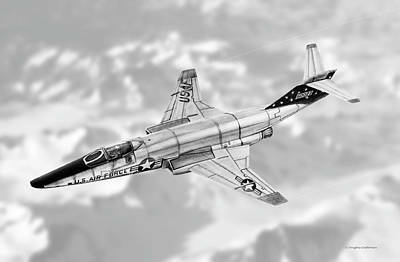 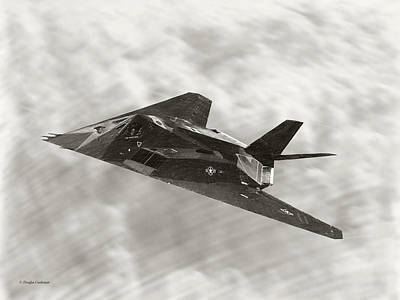 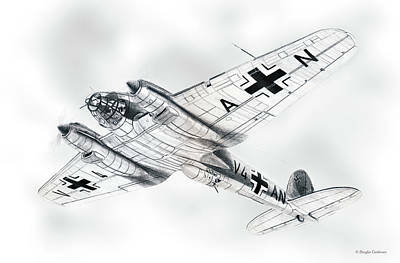 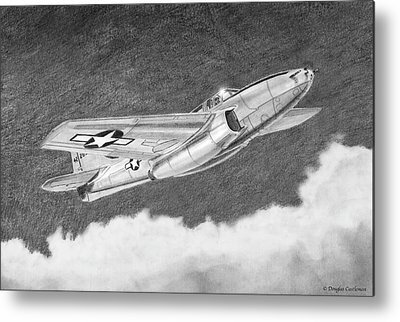 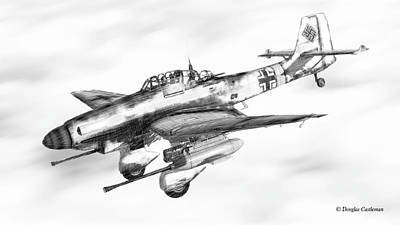 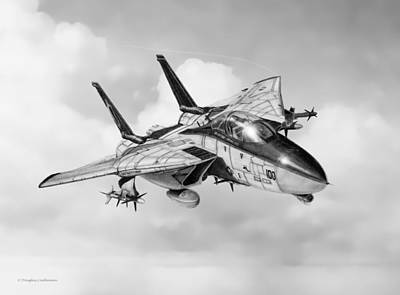 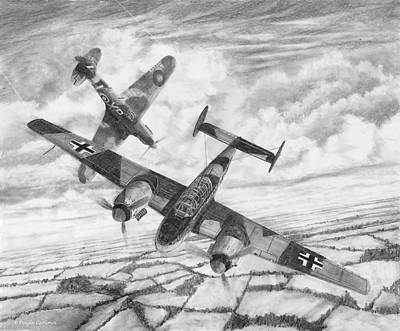 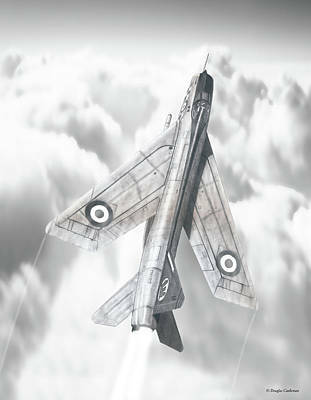 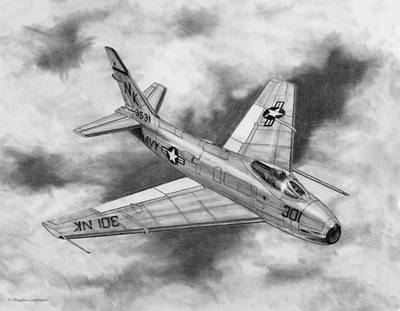 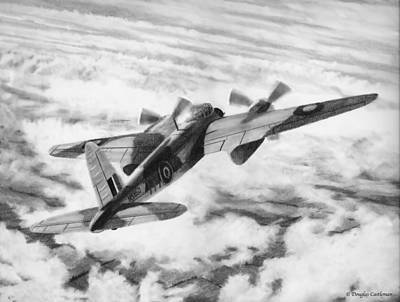 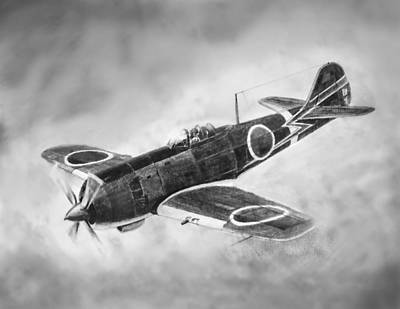 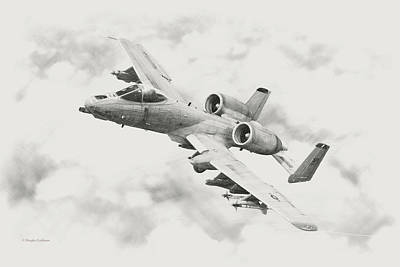 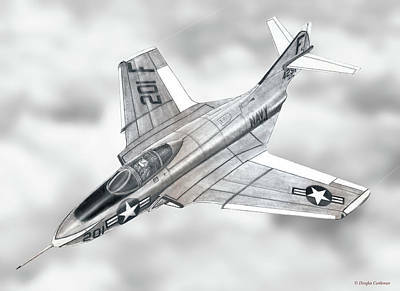 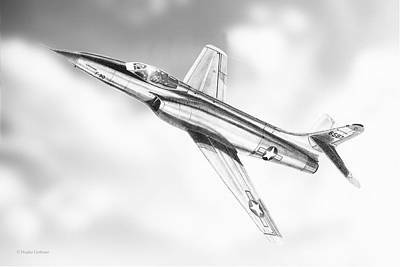 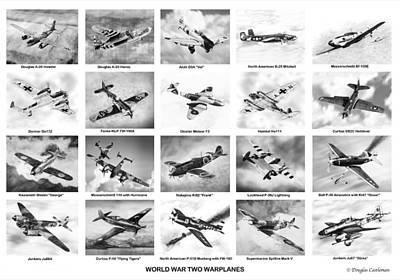 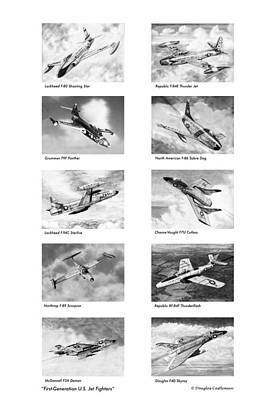 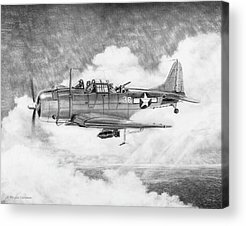 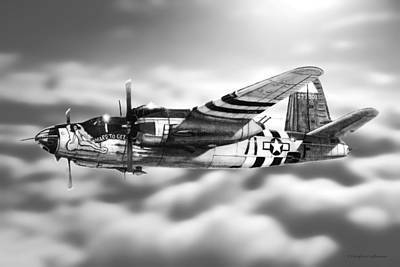 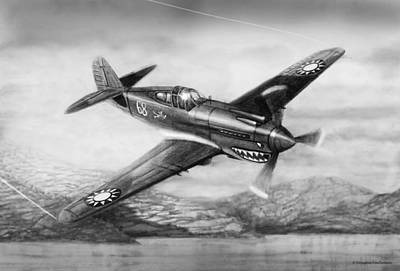 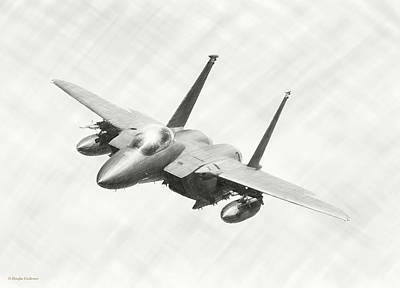 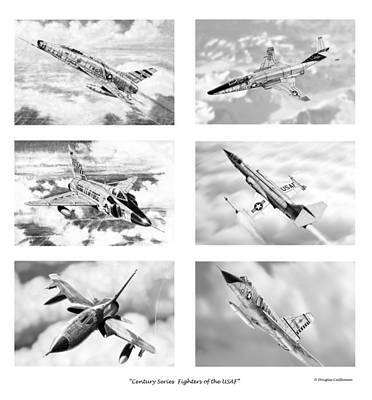 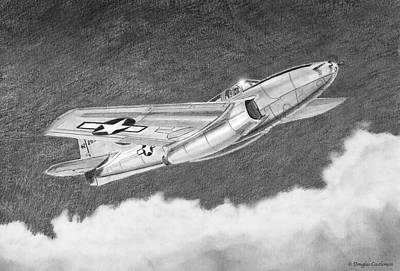 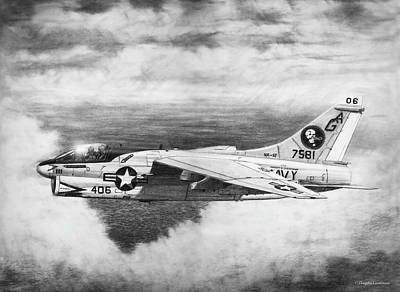 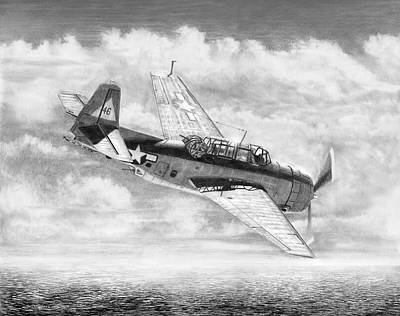 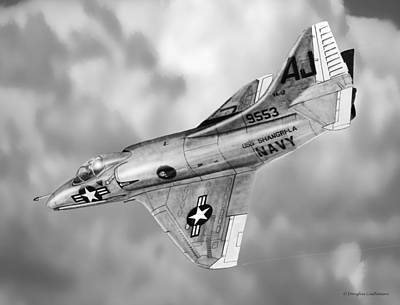 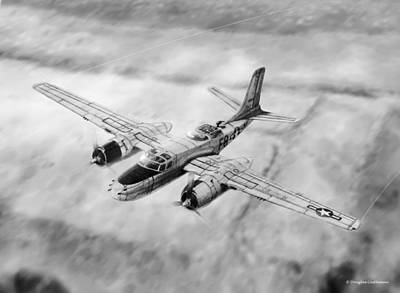 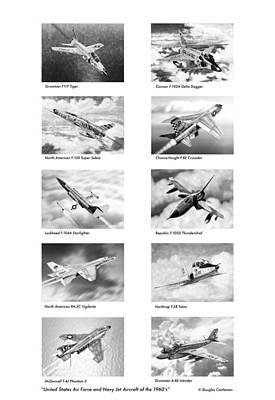 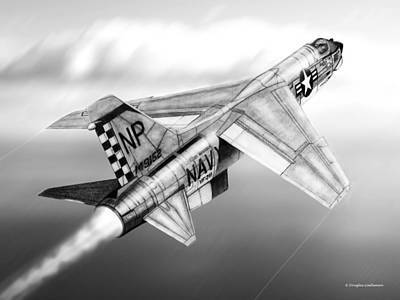 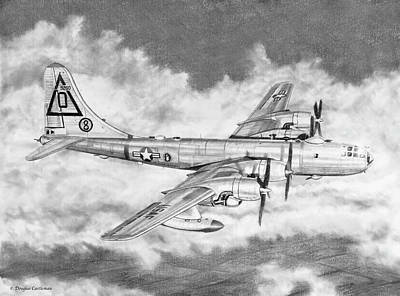 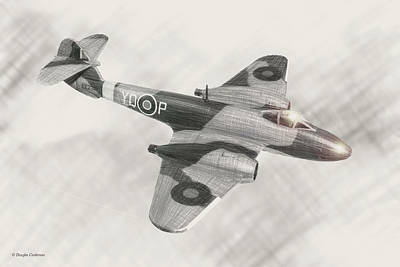 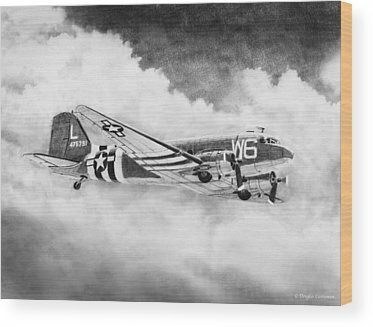 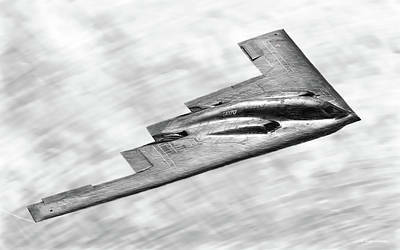 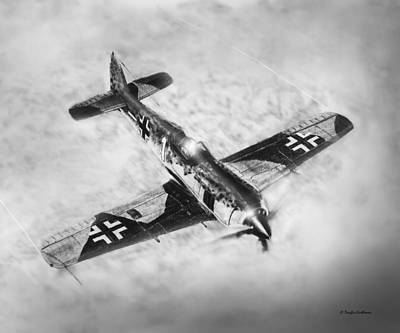 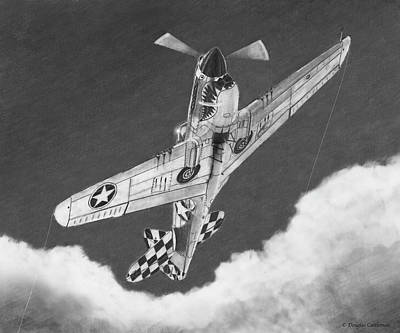 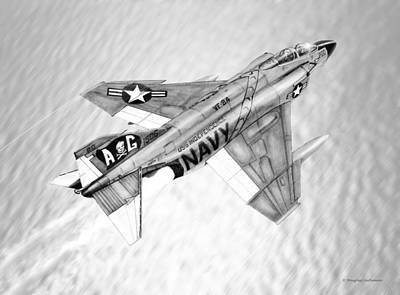 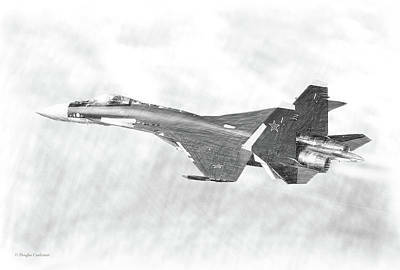 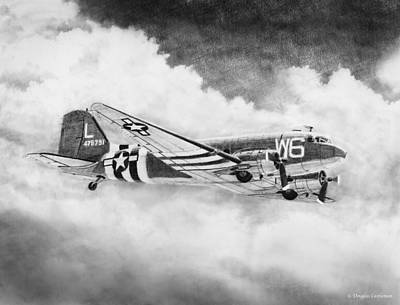 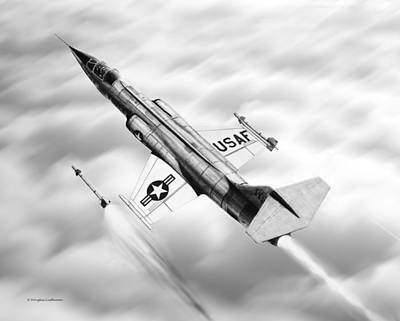 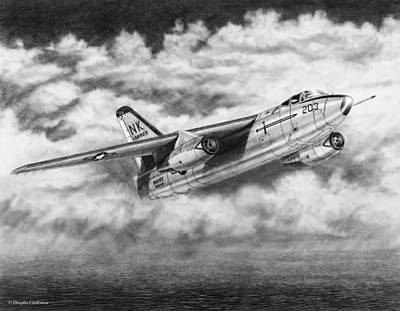 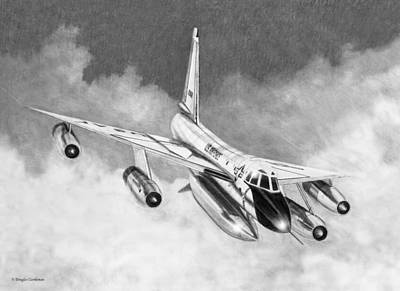 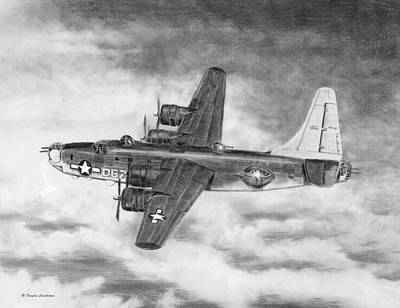 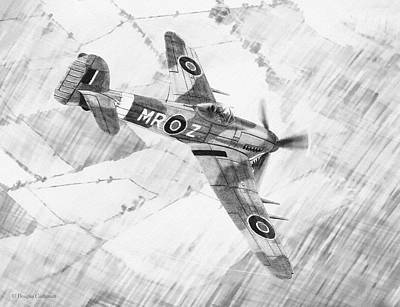 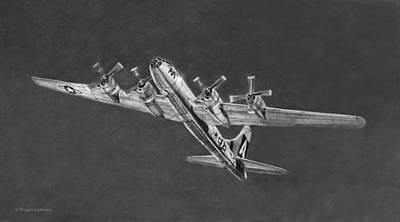 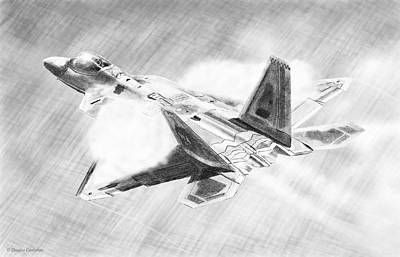 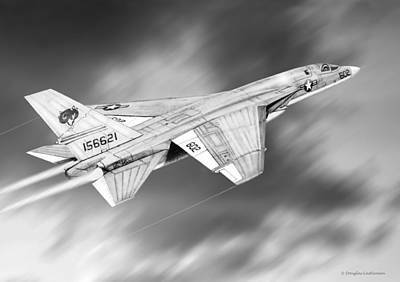 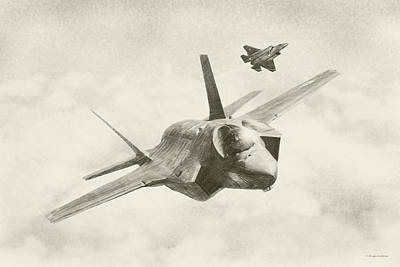 Pencil drawings of military aircraft. 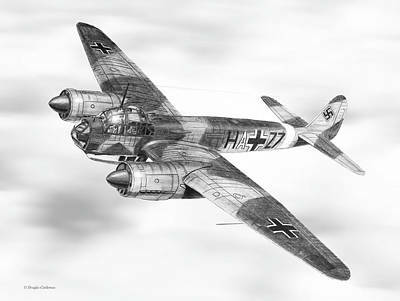 I use 4H, 2H, HB, 4B, 6B, and 8B graphite pencils on good quality drawing paper. 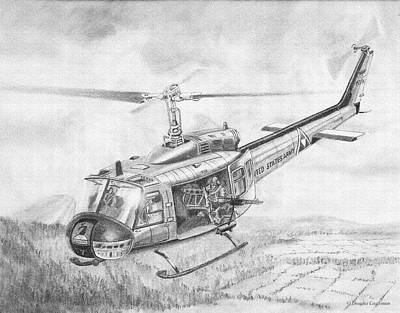 Other tools are various sized smudge sticks, hand and electric erasers with eraser shield, straight edges, and a drawing brush to keep it all clean. 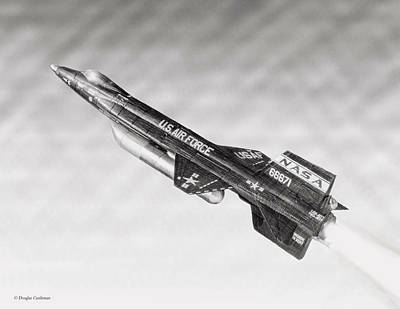 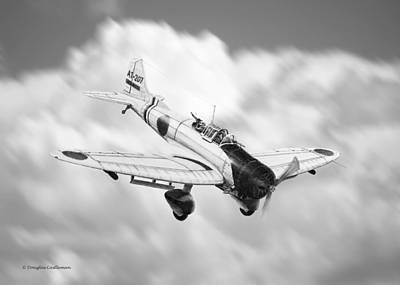 I photograph model airplanes that I've built to reference the perspective, details, and shadows.